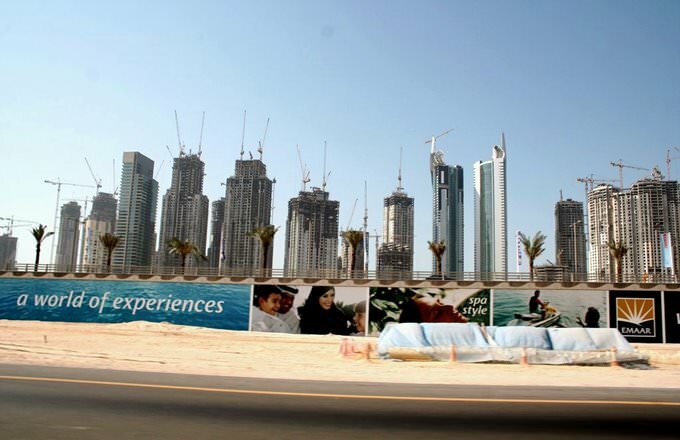 Besides numerous entertaining and shopping centers, the area of Jumeirah is rich in unique landmarks. 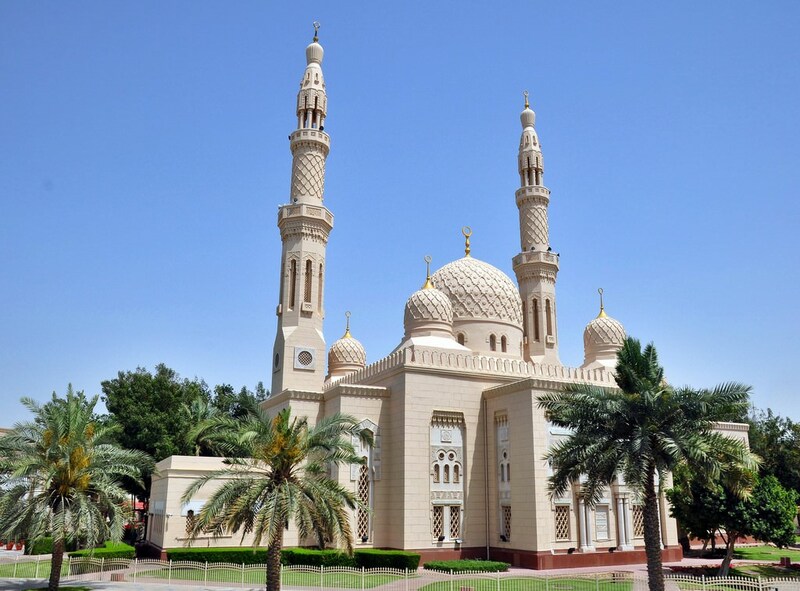 Old Iranian Mosque is the most famous place of interest in Jumeirah. The old building of the hospital, which is located opposite the mosque, is also very famous. Both the landmarks were built centuries ago. The façade of the mosque is decorated with the skillfully made mosaic in blue and green shades. Such a mosaic was typical for all Persian buildings of past centuries. Only Muslim people are allowed to enter the mosque, but the outer look of the building is no less amazing than its inner décor. 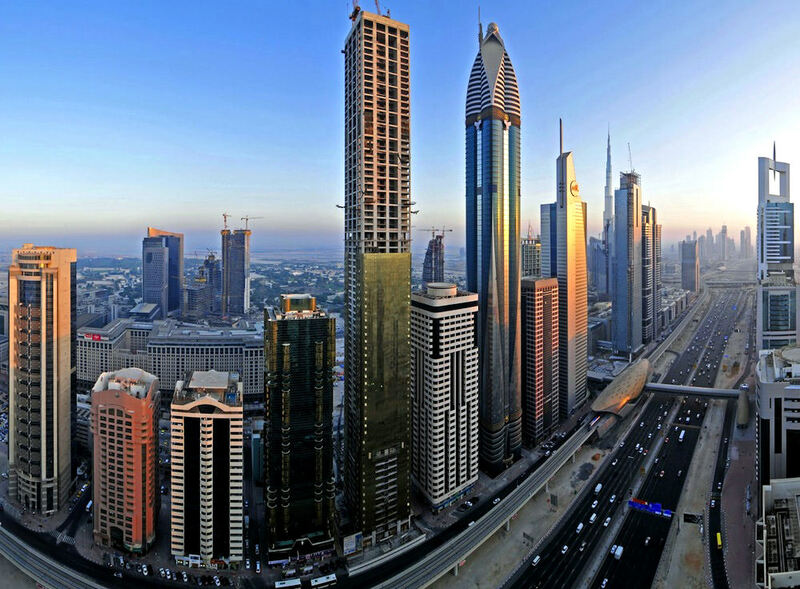 Despite the fact that Jumeirah is the most modern area in Dubai, it is not deprived of archaeological landmarks. Scientists keep working in a part of the neighborhood and keep finding priceless artifacts. A significant part of the excavated items belongs to the pre-Islamic era. Everyone is welcome to see the collection of the archaeological artifacts found in Jumeirah in «Heritage & Diving Village» museum. Tourists are not allowed to enter the territory of the excavations, but visitors can see archaeologists at work from a distance. Out of other architectural landmarks of the area, it is important to mention Majlis Ghorfat Um-al-Sheef. This beautiful building is made of coral blocks. Many years ago, it belonged to a sheikh. After a thorough restoration, the palace was finally open to the general public. Nowadays, everyone is welcome to see the palace, walk in its magnificent rooms, and even relax in the Majlis hall where the sheikh received callers in the past. The old palace is surrounded by a lush garden with numerous fountains and beautiful statues. It is an ideal place for a stroll as the garden protects from the scorching heat. There is also a café where visitors can purchase refreshing drinks. In the section below, you can get one of our excursion, activities or city discovery tours over Jumeirah and surroundings. Our website offers 10-30% lower ticket prices, when compared to the offline purchase on the spot. 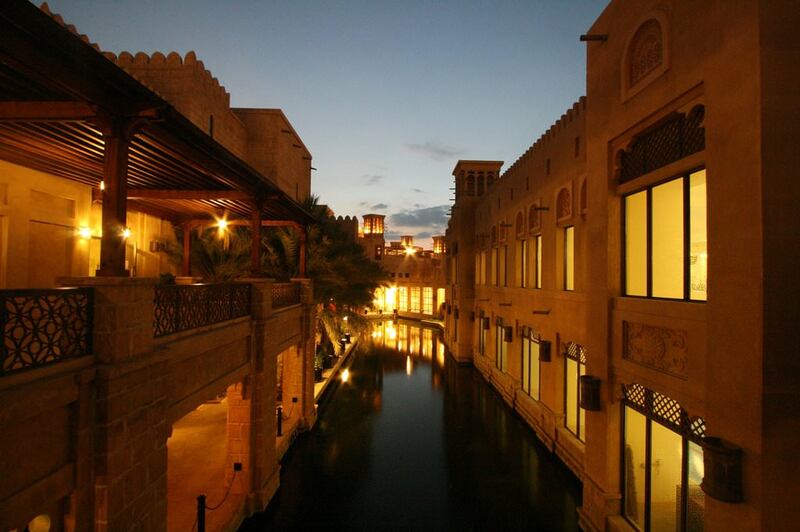 This guide to cultural sights Jumeirah is protected by the copyright law. You can re-publish this content with mandatory attribution: direct and active hyperlink to www.orangesmile.com. Check on the map: Distance from Jumeirah center - 2.9 km. Check on the map: Distance from Jumeirah center - 3 km. Check on the map: Distance from Jumeirah center - 3.1 km. Culture guide to Jumeirah. 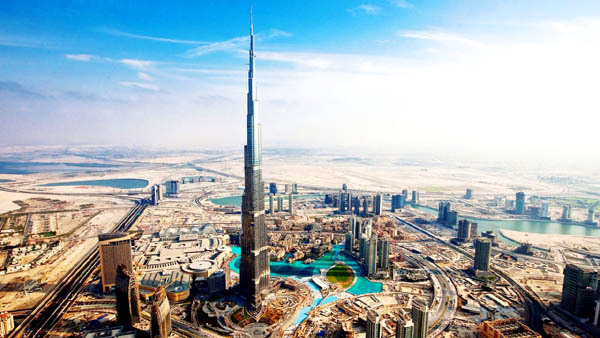 Which fascinating sights to visit once you are in Jumeirah: temples, churches, museums, theaters and castles. Recommendations (with addresses, phone numbers and links) on the places 'must visit' in Jumeirah. Plan your own city excursion by using this page info!